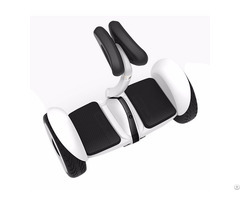 Mid to long urban journeys, Height: from 1.45 to 1.95 m.
Not suitable for stunts or jumps. 100 kg max. 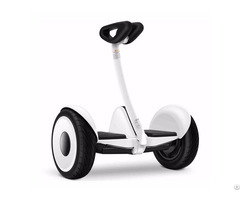 Business Description: 1.we are a manufacturer for bike parts/electric bikes/electric scooters/kick scooters. 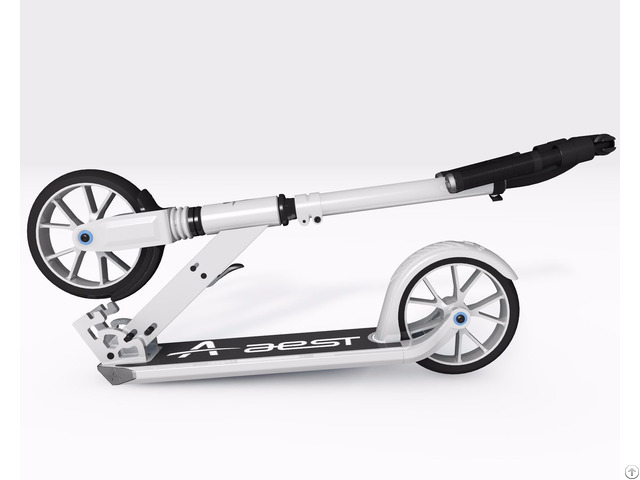 2.we can accept the OEM service, and we have our brand AEST.